Join Mass Poetry at WBUR CitySpace for "A Tribute to Mary Oliver," where a panel of poets whose works and lives have been impacted by Oliver’s work will read from her poetry, share some of their own work and participate in a Q&A moderated by Meghna Chakrabarti, host of On Point. Helene Atwan has been director of Beacon Press since 1996. She holds a Master’s degree in English Literature from the University of Virginia. Her acquisitions at Beacon include Gayl Jones’s "The Healing," a National Book Award Finalist, five books by Danielle Ofi, books by Rashid Khalidi and Cornel West and Anita Hill. In poetry, she has published Richard Blanco’s "For All of Us," "One Today" and "How to Love a Country," books by Sonia Sanchez, and Jay Parini. 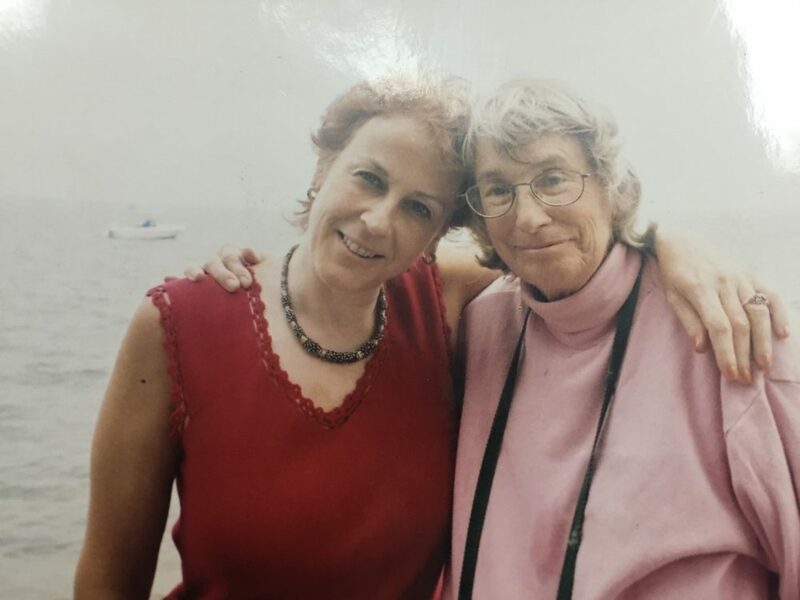 For over a decade, Helene worked closely with Mary Oliver on ten volumes of poetry, two audio books and one book of prose, poetry and photography by her life partner, Molly Malone Cook. Krysten Hill received her MFA in poetry from UMass Boston where she currently teaches. Her work can be found in apt, The Baltimore Review, B O D Y, Boiler Magazine, Up the Staircase Quarterly, Word Riot, Muzzle, PAN K, Tinderbox Poetry Journal, and Winter Tangerine Review. She is the recipient of the 2016 St. Botolph Club Foundation Emerging Artist Award. Her chapbook, "How Her Spirit Got Out," received the 2017 Jean Pedrick Chapbook Prize. Susan Edwards Richmond writes about the relationship between human beings and wild nature and teaches in Mass Audubon's Drumlin Farm Community Preschool. She is poet-in-residence at Old Frog Pond Farm & Studio, where she curates a plein air poetry event and posts a poem of the month. She is the author of five collections of nature-based poetry, including "Before We Were Birds" and "Birding in Winter." Nadia Colburn is a writing teacher and writing coach who helps women find their voice. Her poetry and creative nonfiction have been published in more than 80 national publications, including The New Yorker, Spirituality & Health, American Poetry Review, Boston Globe Magazine, slate, Lion’s Roar, Harvard Review, and Kenyon Review. Her debut poetry collection, "The High Shelf," is forthcoming in 2019. Event in partnership with Boston ArtWeek.